Protect yourself and your family from harmful micro-organisms found in drinking water with the Aquada UV steriliser systems. Although local water supplies are treated by chlorine, micro-organisms can still survive in the water delivered to our home for use in bathing, washing and drinking. The Aquada uses ultraviolet light to instantly and effectively render dangerous organisms harmless, and because no chemicals are involved, you don't have to worry about drinking harmful chemicals or there by products. You are required to change the UV Bulb annually to maintain the effective UV level. 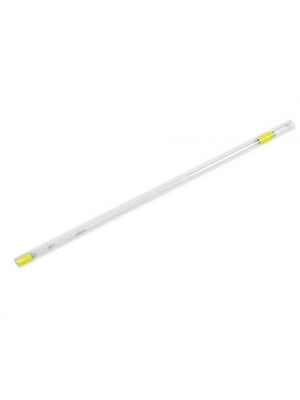 We supply the full range of lamps and spares for all Aquada models. 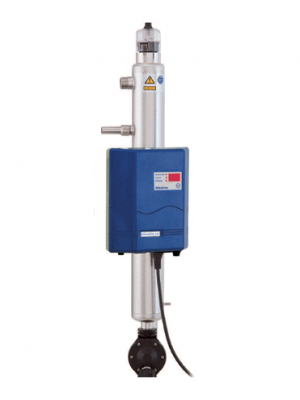 Do not hesitate to contact us on 01777 871100 for further support selecting the right UV steriliser for your application.